TESCOM ACS012 Series is a compact, lightweight high purity, high flow changeover system for specialty, corrosive and pyrophoric gases. Diffusion-resistant metal diaphragm ensures gas purity and integrity. 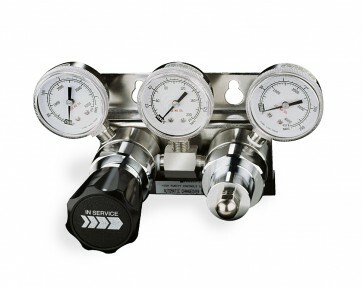 It provides continuous low flow of gas from two pressure sources.